Kids can see both concerts for just $16! Saturday afternoons at 3:30 pm (also available at 2 pm here). 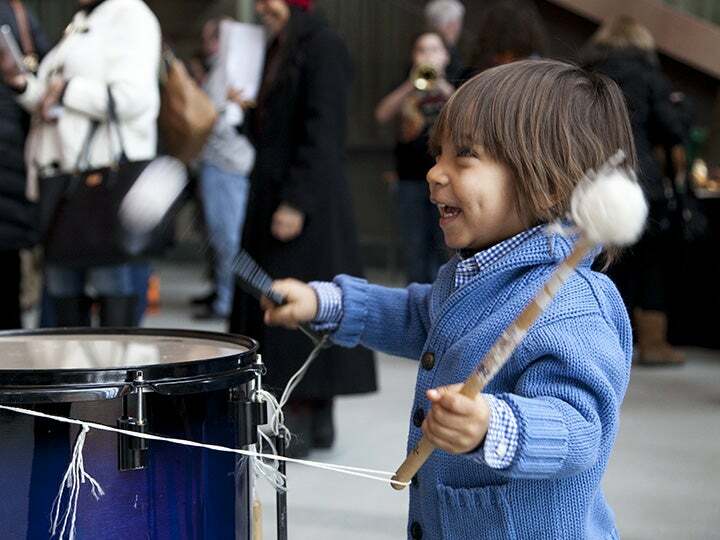 Come early for an instrument petting zoo and other special activities in the lobby. 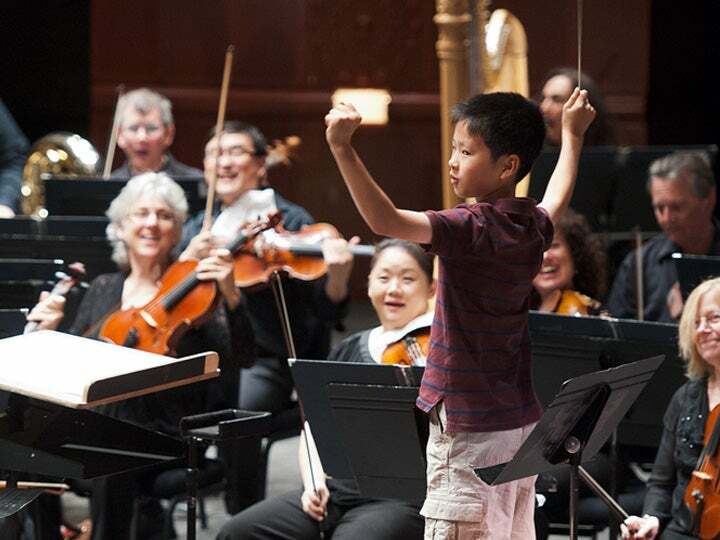 The Horizon Foundation of New Jersey sponsors the 2019–20 NJSO Family Series.